I am not sure when I first fully appreciated the importance of having learned a second language. I took French in high school and college and most of my friends and peers took some language as part of their course requirements. For many of us it was just another subject, sometimes required, that we needed to pass in order to graduate. How Valuable Are Your Employees? If you haven’t learned by now, I’m kind of a sports geek. Not only do I geek out for the NBA Draft but I also find the Major League Baseball trade deadline to be incredibly interesting. Online labor continued to decline in July. Employers posted 1.4% fewer job openings than in June. Year-over-year the online job market declined 4.1%. The current number of posted job openings is 32.7% below peak demand in August 2007. What exactly is a video interview? In recent months the subject of video in recruitment has become quite a hot topic amongst recruiters, so what exactly is a video interview? For the purpose of this article, we’re looking at automated or asynchronous video interviews. This is where a candidate records their answers to questions set by the recruiter, but without the recruiter or hiring manager being there live. Scott shares a solution for avoiding empty seats in your business. 15 questions you need to ask before accepting an offer. I love LinkedIn! It has been bringing us more matching candidates and business connections than everything else combined out there. For my own recruiting business LinkedIn accounts for 100% placed candidates in the last twelve months and a large chunk of sourcing information that I submit to others when sourcing. Long Haired Freaky People – AKA Women over 40. There has been a lot of buzz around candidate experience lately. Many organizations have begun to realize that if they want to attract top talent, they need to provide a positive candidate experience throughout the application process. 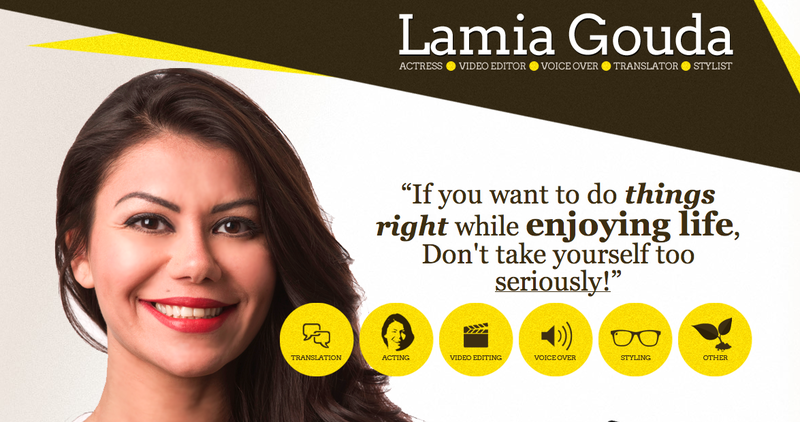 Whatever you are doing, stop it and hire Lamia Gouda! Big Fat Networking Mistakes - The top 5 most common things NOT to do! Networking is a word that means many things to many people. At one end of the scale its a nerve racking experience that you make yourself do, for others its an opportunity and a fun way to meet new potential contacts and business partners. The Betts Team shares with you the S*** Not to Say in an Interview. While we poke fun at the classic interview faux pas, unfortunately, people make these mistakes more than you might think. We invite you to laugh along with us at the following video.